Inter Casino might be one of the less known online casinos on the market - mainly because it is not backed up by a huge name in terms of sports betting - but it still packs a punch when it comes to gambling. Powered by the Cryptologic platform you will have access to roughly 300 games once you sign up. Alongside their successful casino operation, InterCasino also offers Poker play. The sign up promotions and bonuses are well above average. Get up to £250 on your first deposit and gamble away for hours on end with money that could gererate more winnings. The customer service team is one of the best we have seen in quite some time and they make things easy when withdrawing or depositing money. 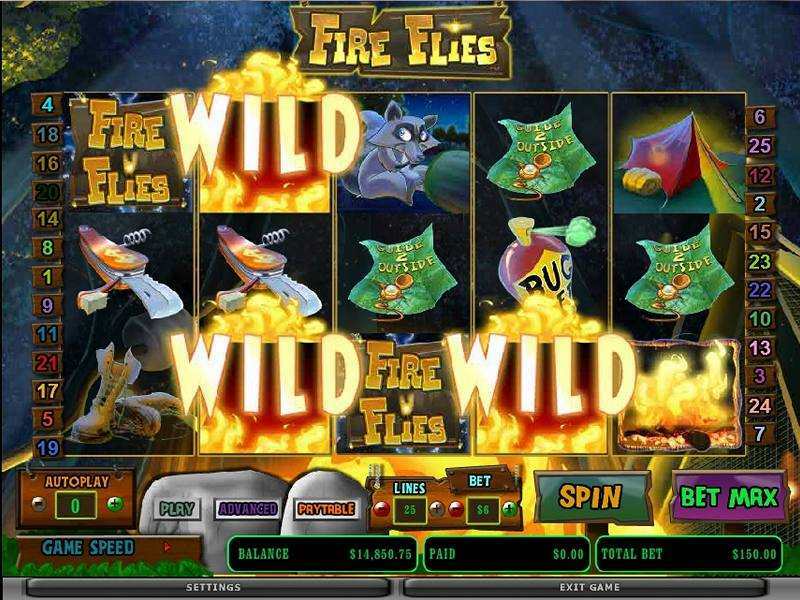 Overall, they manage to keep up with the "big boys" and offer a complete and exciting casino experience for all types of gamblers. In fact, if you are a beginner looking for a casino then there are few other casinos I would recommend more than Inter Casino. InterCasino can be enjoyed two different ways. 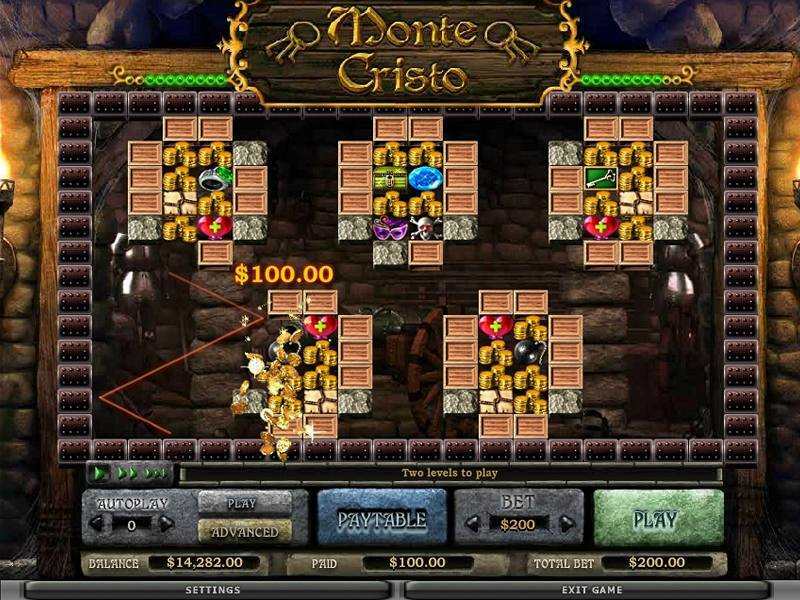 Players can choose to download the necessary software to enable them to play on their desktop or than can play on the website itself if their computer has the required flash software. The second option makes it available for gamers whether they use Windows, Mac or any other software provider. InterCasino provides those who are less savvy with a step-by-step guide on how to download their software which is something I'd not seen on other online casinos. I opted for the download version due to living in an area where internet speeds can be hit and miss and once it had downloaded I was all but ready to play. The only thing that was left to do was register with InterCasino which took no more than a few minutes. InterCasino offers new members a tidy welcome bonus upon making a first deposit in their account. The casino will match any initial deposit made by a player to the tune of 100% up to a maximum of £250. Receiving the bonus is straightforward too. All a player has to do is go to the cashier when making their initial deposit and enter the bonus code GET250, click apply bonus code and then make their deposit. When joining InterCasino, I deposited £60 in my account and was rewarded with a further £60 as a bonus. Naturally there are caveats when it comes to withdrawing the bonus and these can all be found listed under the terms and conditions. InterCasino is home to a very impressive 300+ games which means that it is able to cater to the needs of a huge range of gamers. The presence of the Marvel slots is a real bonus for fans of the comics of yesteryear and the big budget Hollywood productions that have been released more recently. 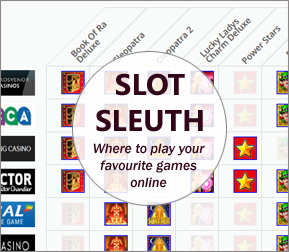 These Marvel slots differ to those offered at other online casinos - ones that use Playtech software - and although less impressive in the way they look, the gameplay is still slick and the sound is still quality. 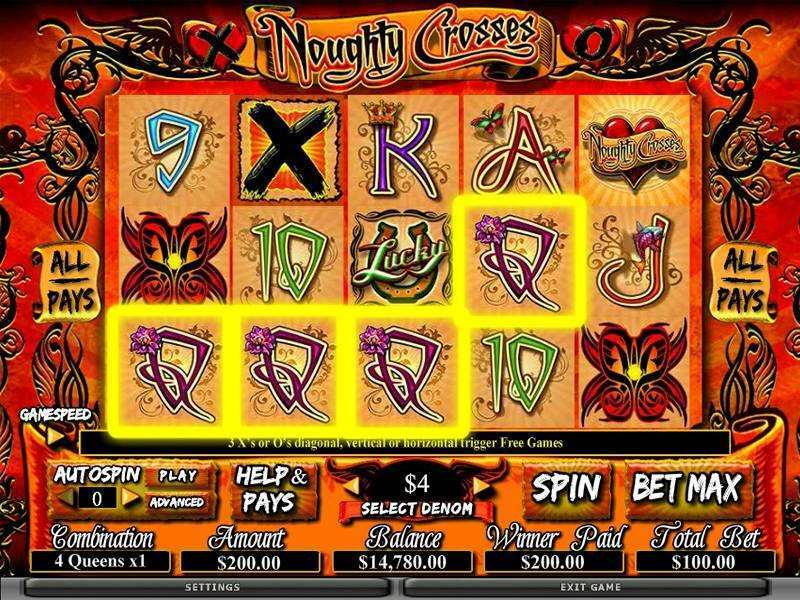 What's more, they offer three levels of jackpot that can be won at any time without even matching any symbols. I can testify to that personally, having scooped the hero jackpot whilst playing the Fantastic 4 Marvel slot. There is also a selection of free play games that allows players to try-before-they-buy as it were. Once a member of InterCasino you need to be able to deposit some funds so you can start playing for real and so you can claim your sign up bonus mentioned earlier. InterCasino uses the Ecash system for all of its financial transactions, one of the world's most trusted e-commerce systems. 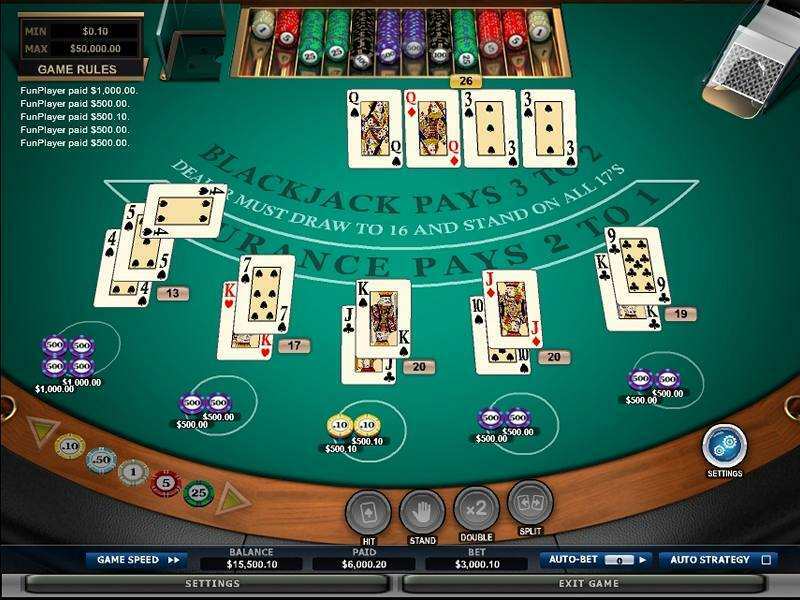 To deposit funds, players can use a number of different methods. InterCasino allows players to transfer money via debit and credit cards such as Visa and Mastercard, bank transfers, through the ever-popular e-wallets such as moneybookers, NETeller, UKash, entropay, click2pay, and paysafecard, and even via cheque. Transfers via e-wallets are done instantly with bank transfers and cheques taking longer to process. The InterCasino website banking section has a full rundown on all the services available and also step-by-step guides on how to use them. I took advantage of my moneybookers account and the funds were available in a matter of minutes. When it comes to withdrawing funds, the same methods can be used with a few exceptions. It is impossible to withdraw via a Mastercard, while some countries refuse withdrawals using Visa too. Again, InterCasino provides detailed instructions on how to withdraw funds. The InterCasino website is one of the better I've come across when it comes to making life easy for its members. As mentioned previously they break all the things that some might find complicated or daunting down into step-by-step processes that allow even the most ardent technophobes to use the site stress free. In addition to that, they have a comprehensive customer support service that is available 24/7. 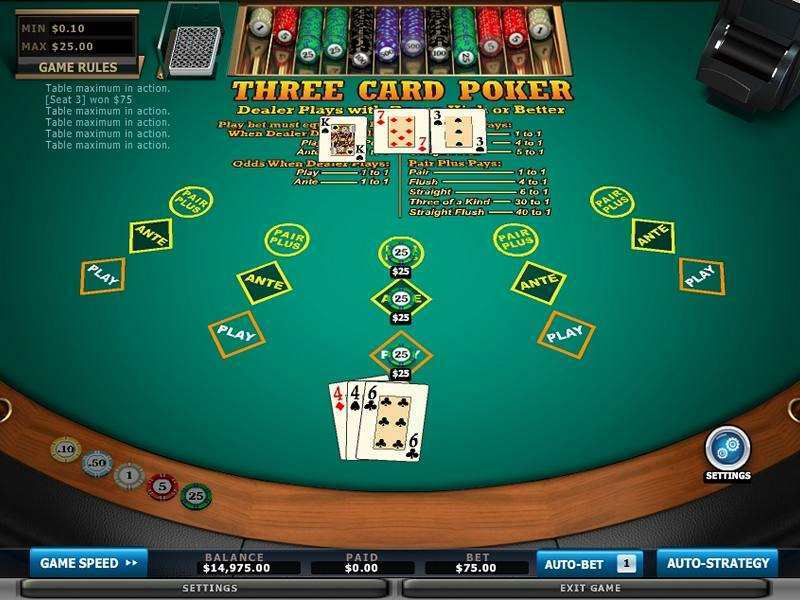 Should a player have any problems then they can get in touch with someone at InterCasino three different ways. Members can choose to email InterCasino for a number of different queries - general, affiliate or wishing to increase/decrease credit card limits - or they can take advantage of their telephone hotlines. These numbers are free in 27 countries - listed on the website - while international rates apply from all other countries. There is also an instant chat function which enables players to chat with an operator through their computer. For minor inquiries there is a frequently asked questions section. InterCasino provides a number of constantly changing promotions which can all be found on their promotion calendar so you never need miss out. They also have the impressive My Bonus for Life which provides members with personalized, tailored promotions every month throughout the duration of their time with InterCasino. Another great promotion is the Cashback Club where players earn cashback points for every £10 wagered. 100 cashback points is worth £1 and the cash can be redeemed at any time although it will require a minimum of 500 points. InterCasino also gives members the chance to win fantastic holidays such as a walk-on part in a Hollywood movie value at £20k. InterCasino also has a VIP club which gives members exclusive bonuses and other offers. As well as the exclusive bonuses, players will have the opportunity to attend live hospitality events and win fantastic holidays such as a round the world trip. There are two levels to the InterCasino VIP club - gold and platinum - that latter of which is so exclusive you can't even click to find out what's involved, you just have to make it there.